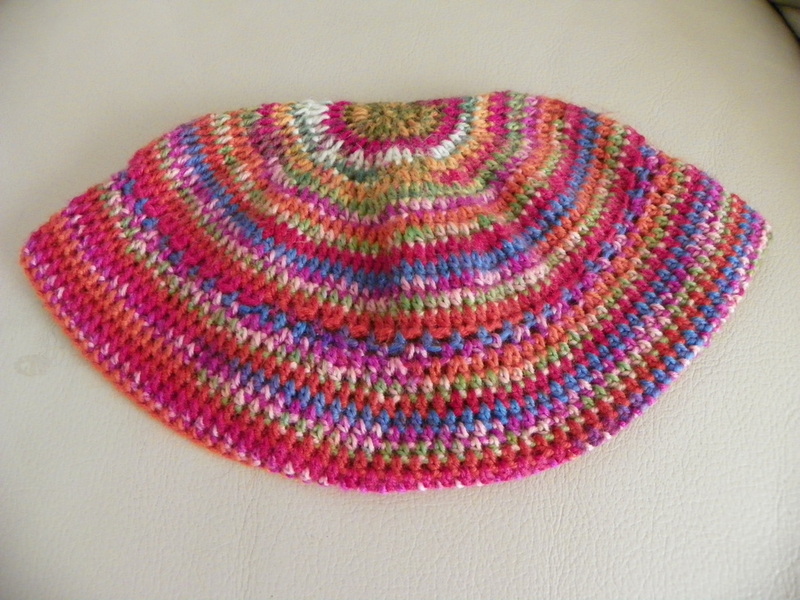 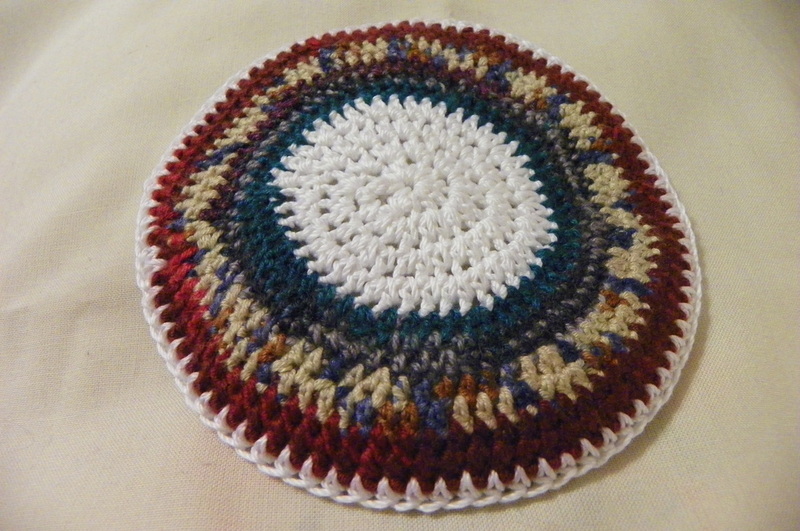 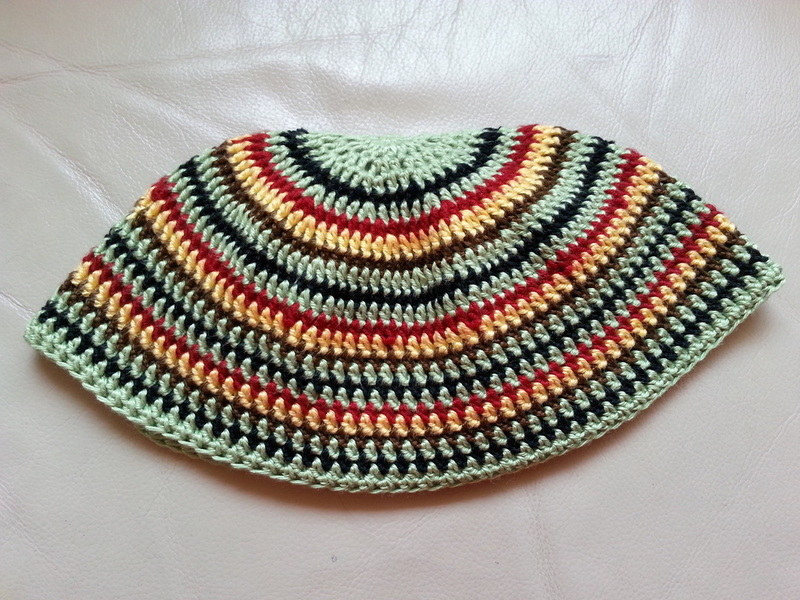 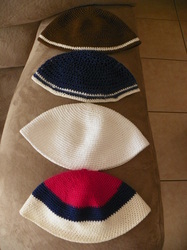 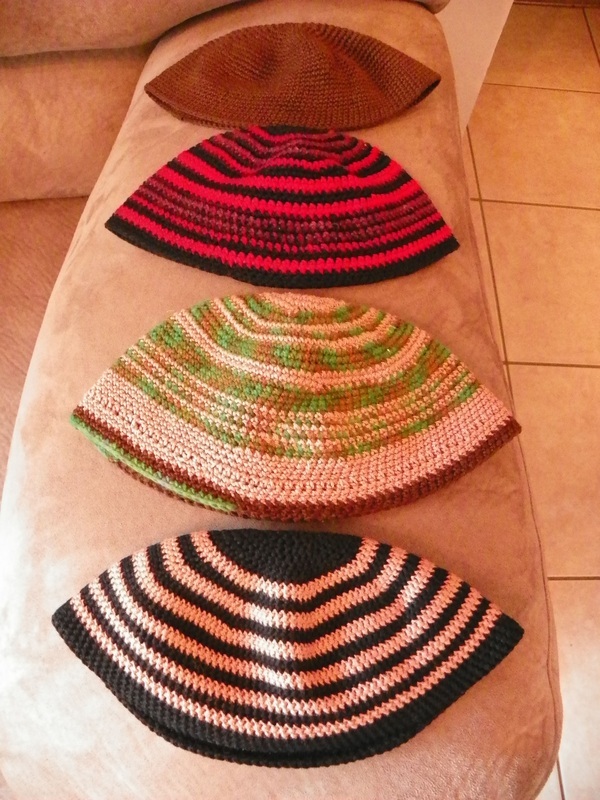 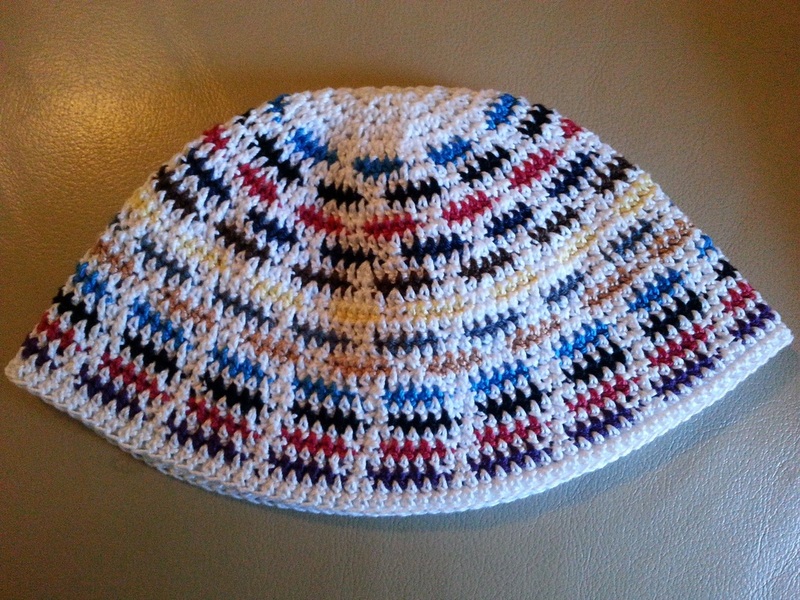 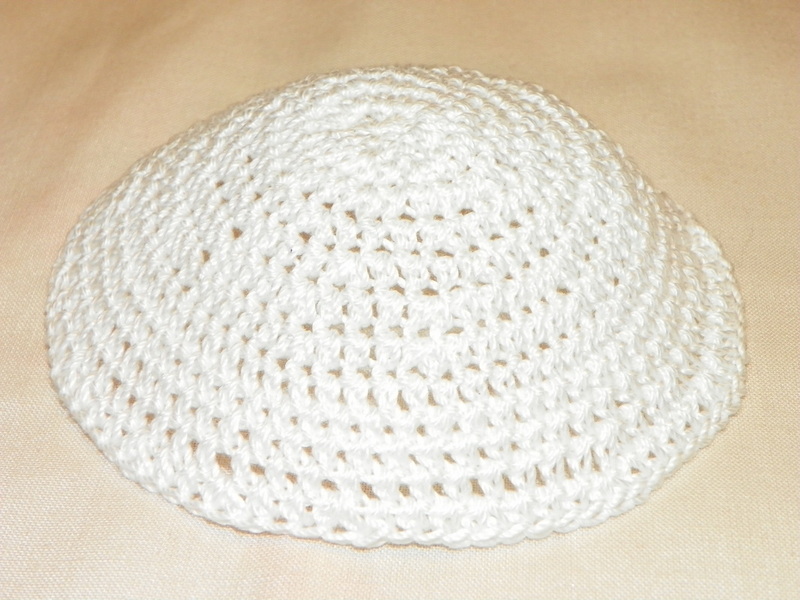 Welcome to Crochet Kippahs Designs. 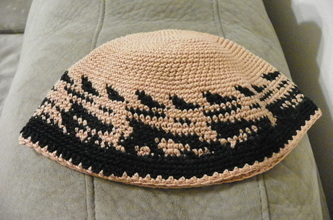 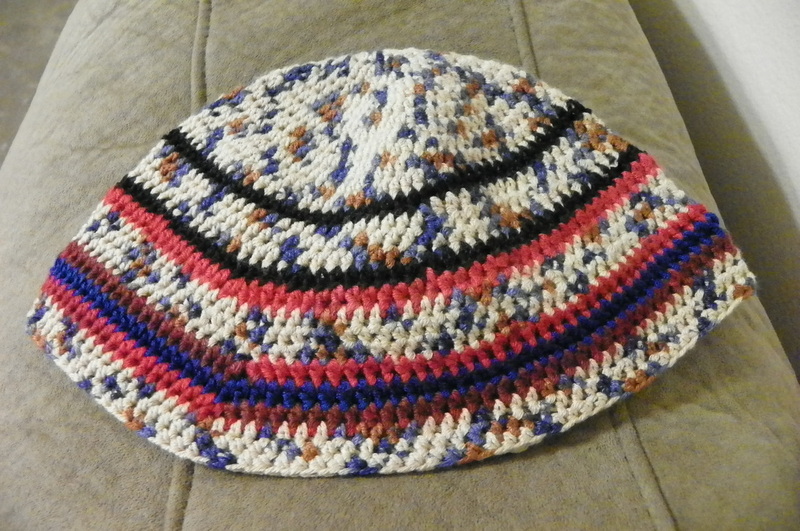 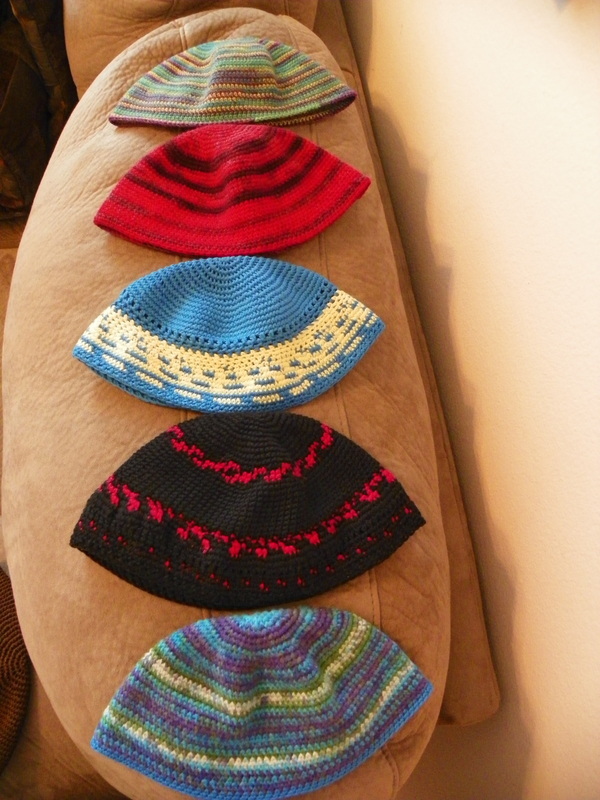 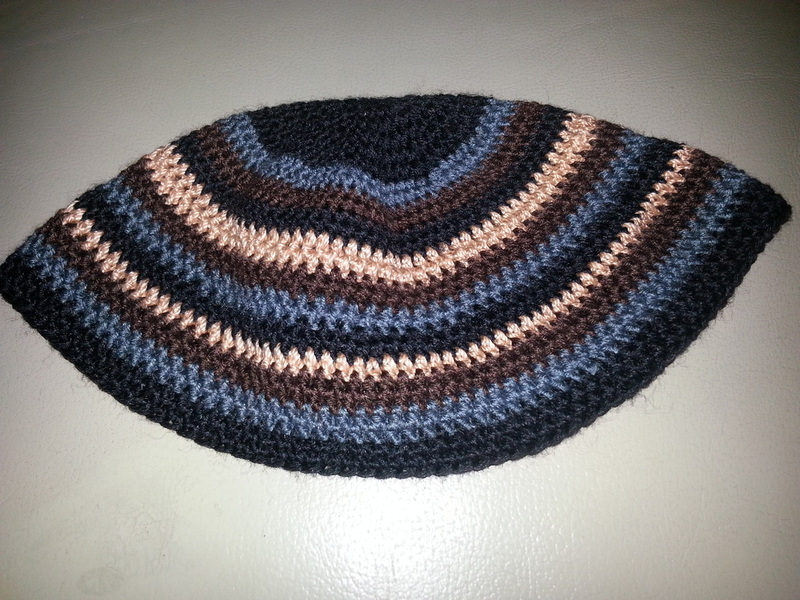 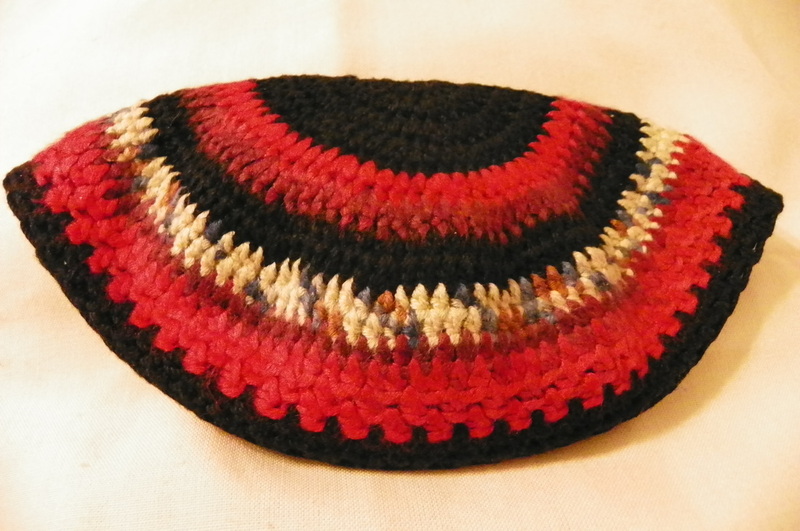 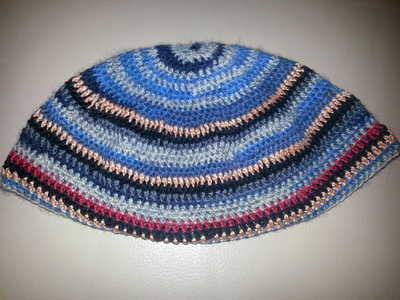 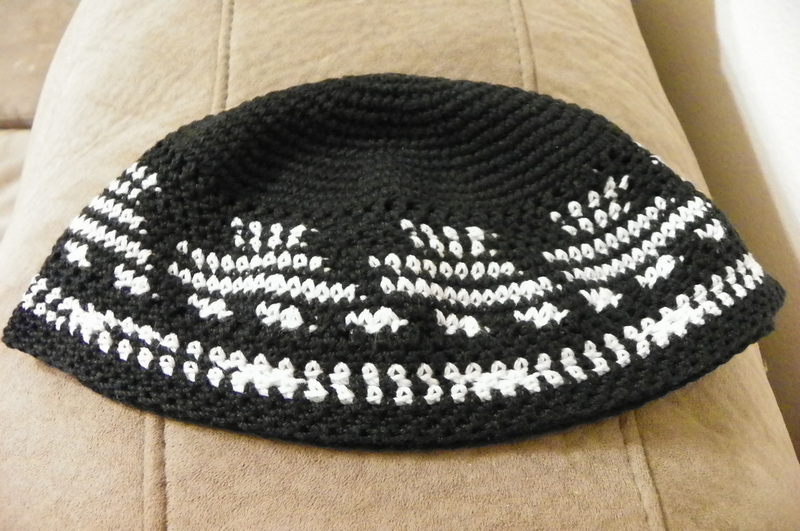 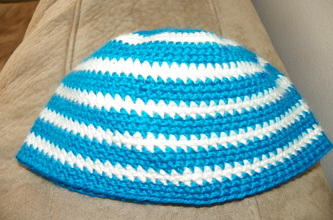 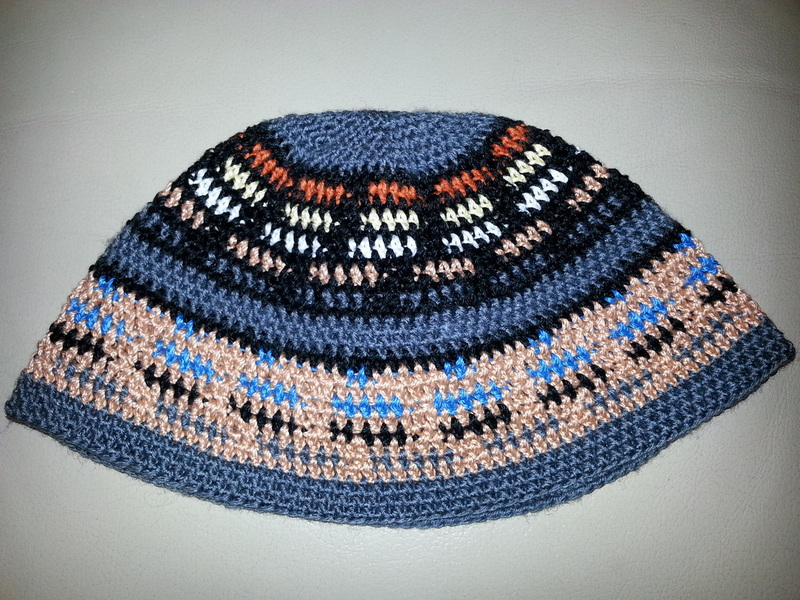 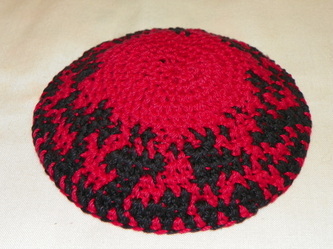 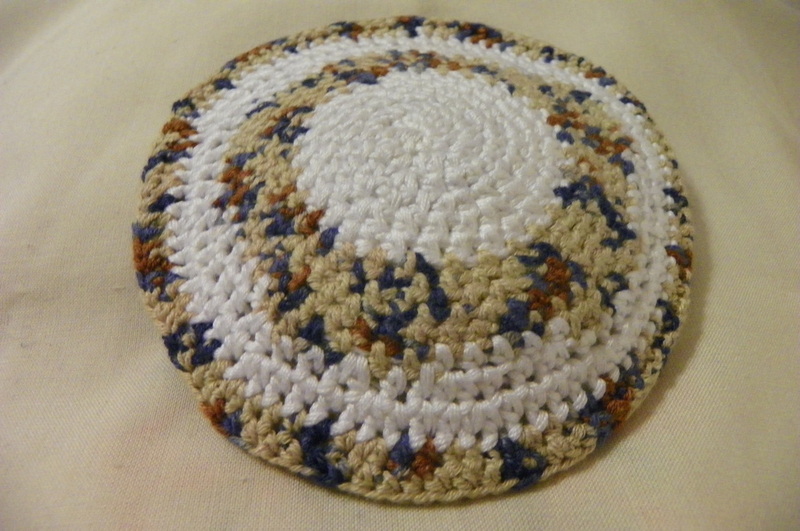 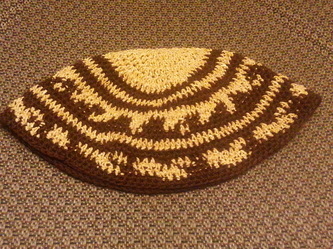 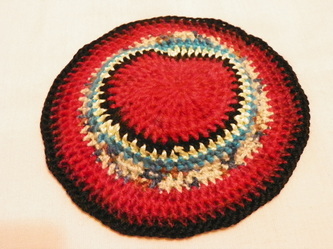 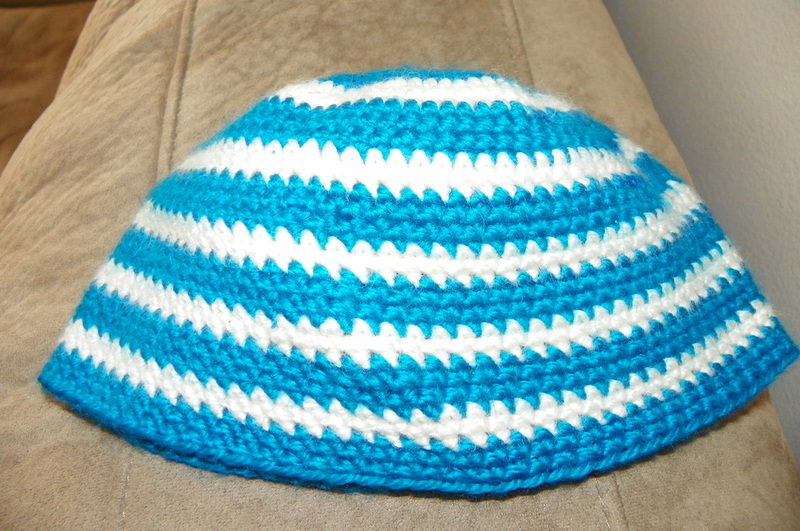 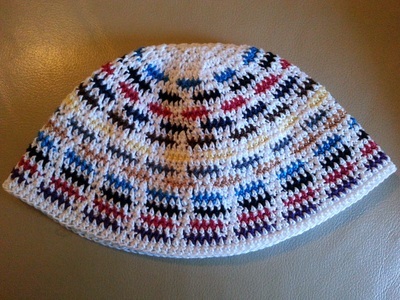 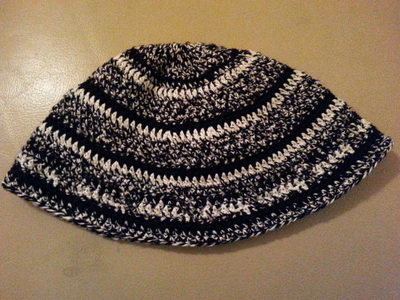 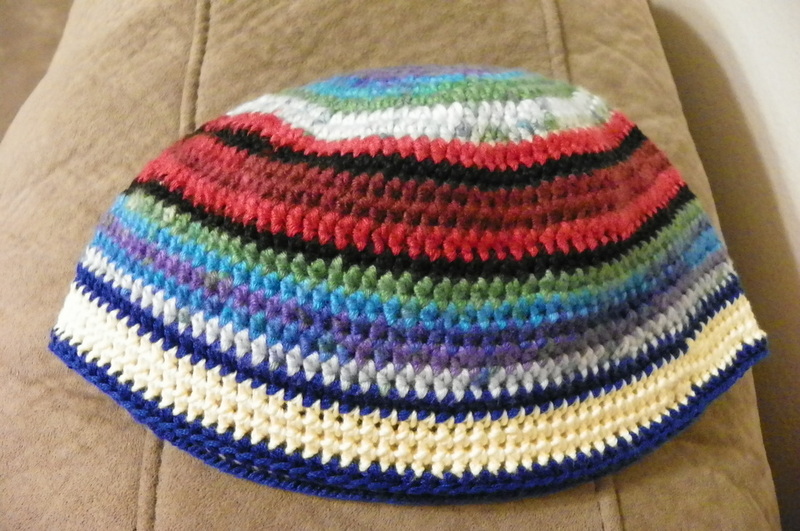 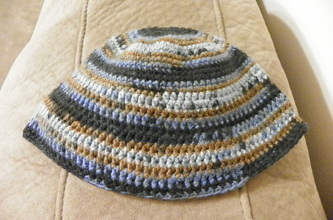 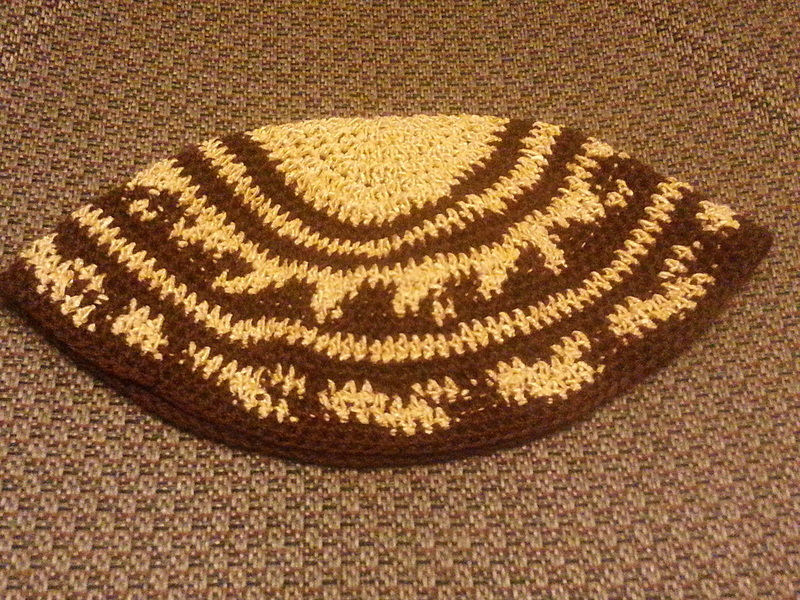 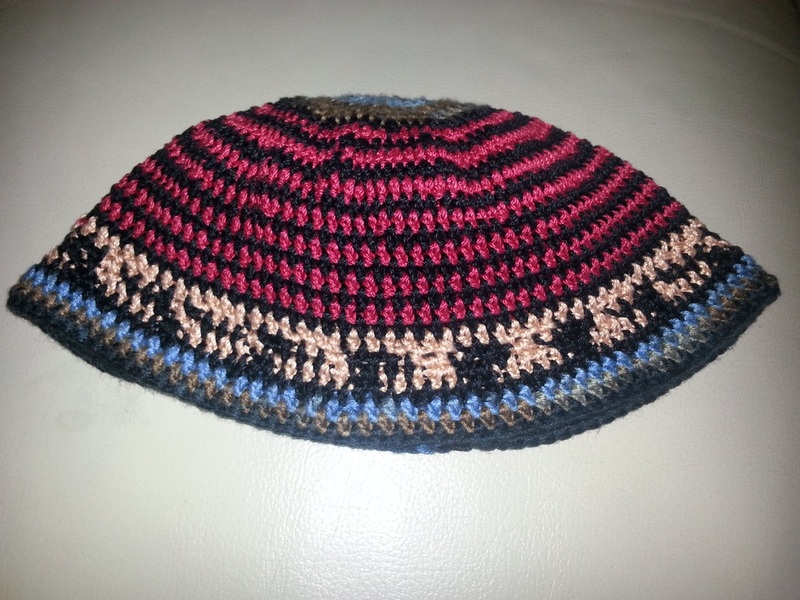 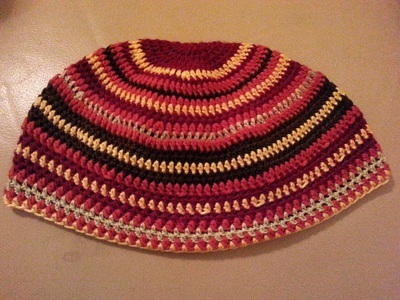 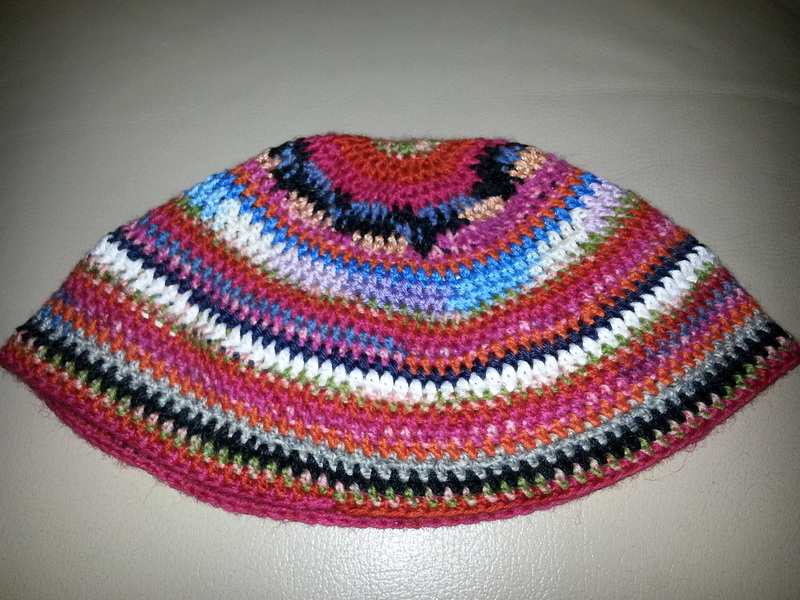 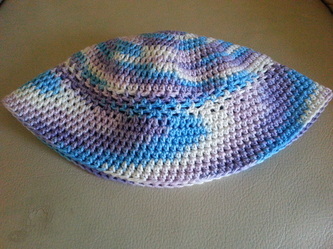 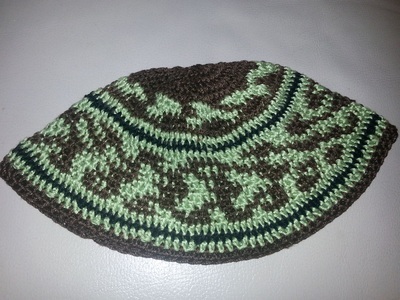 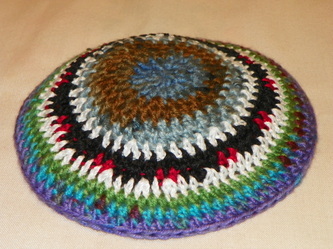 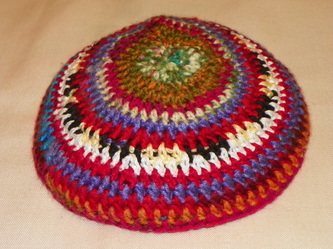 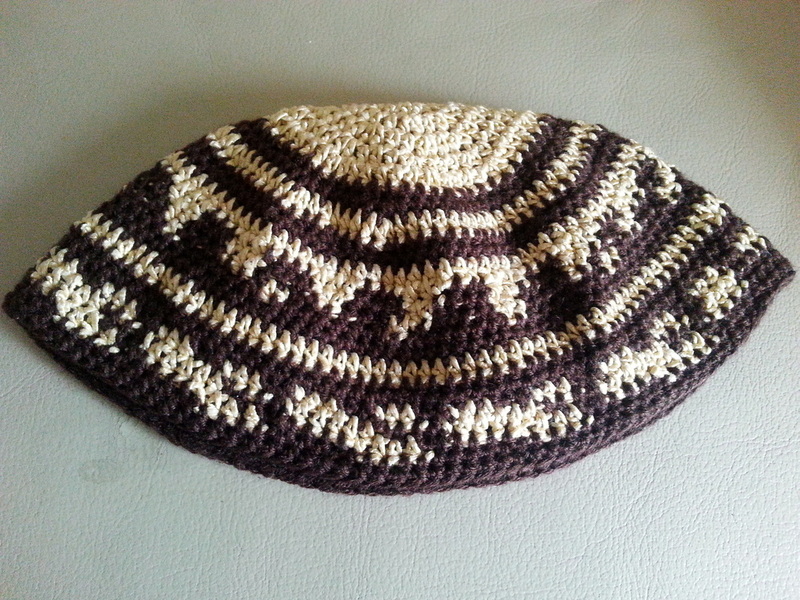 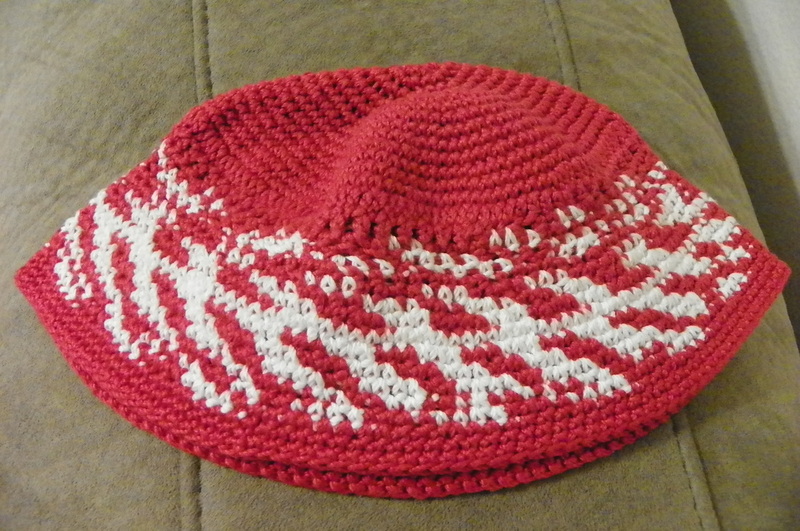 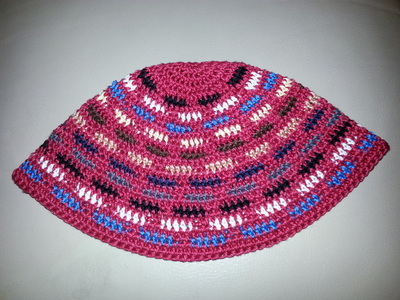 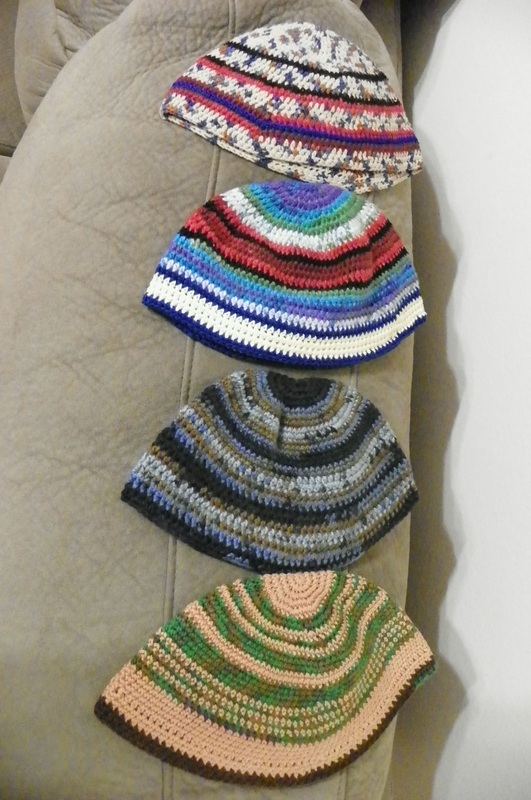 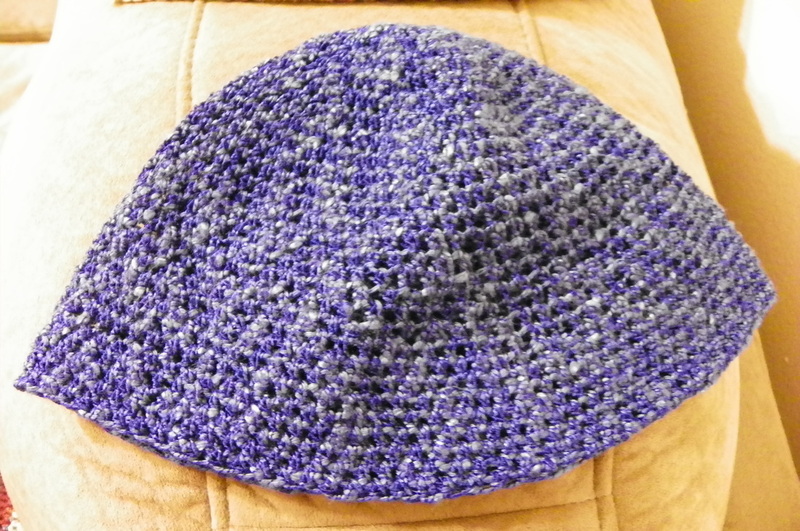 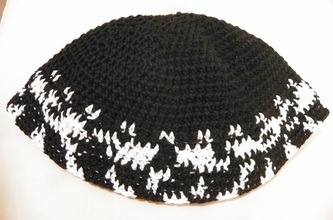 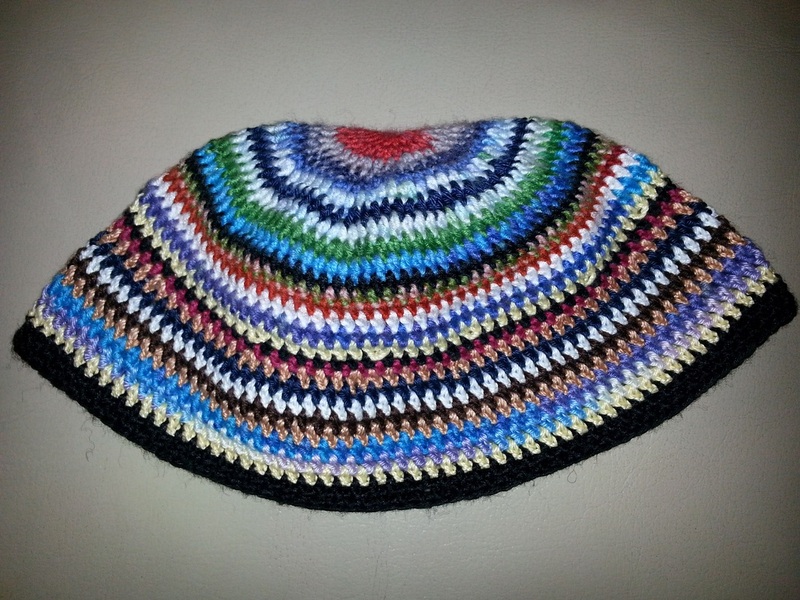 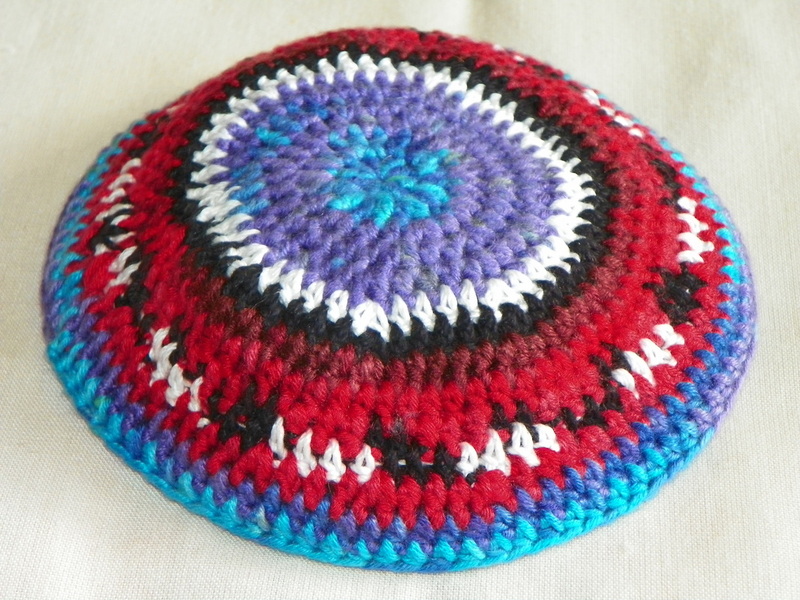 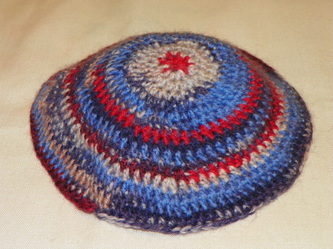 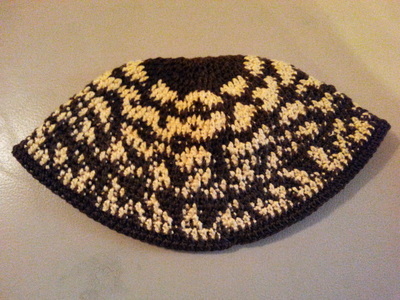 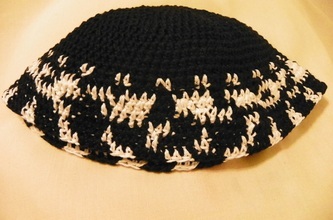 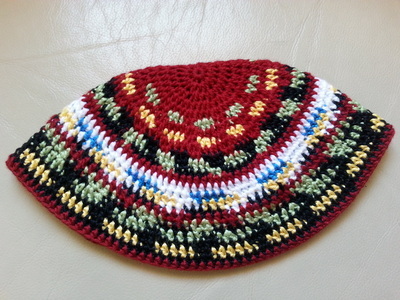 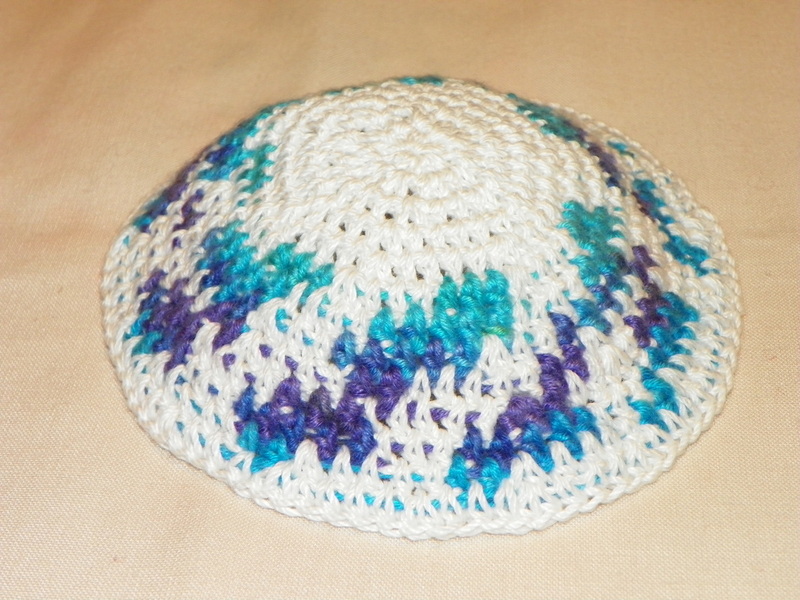 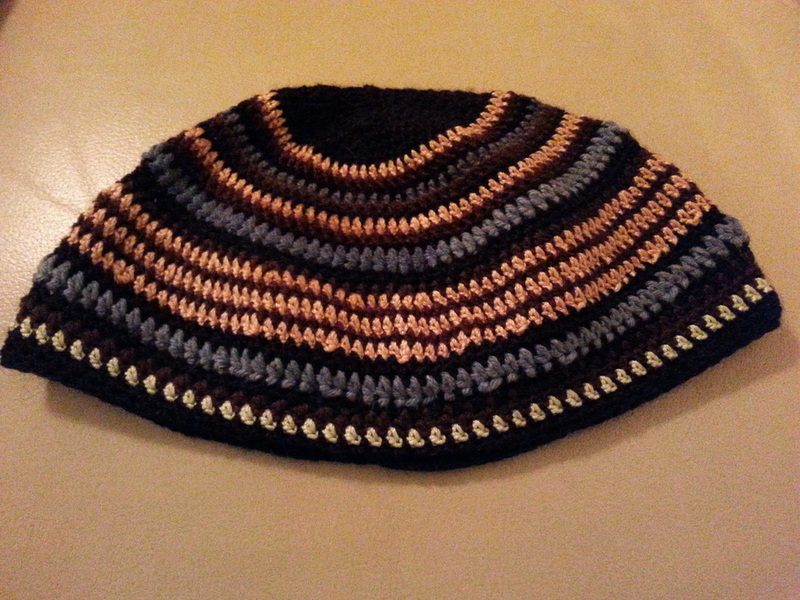 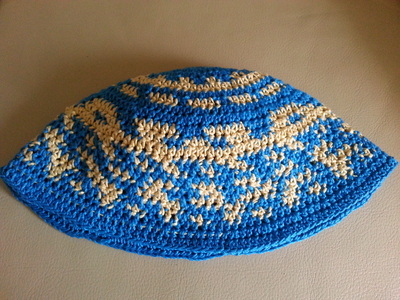 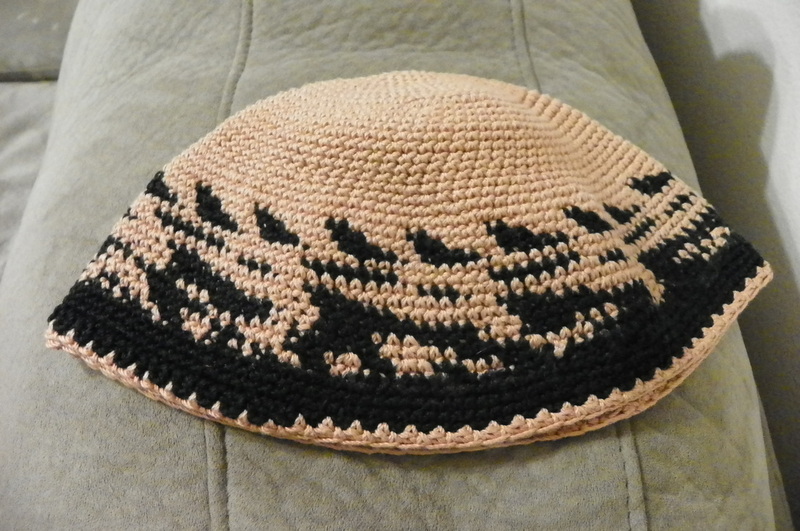 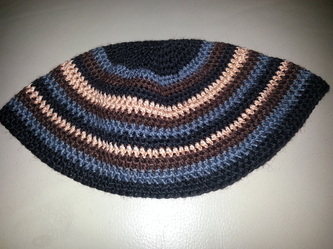 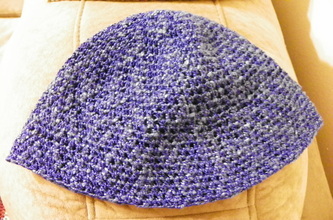 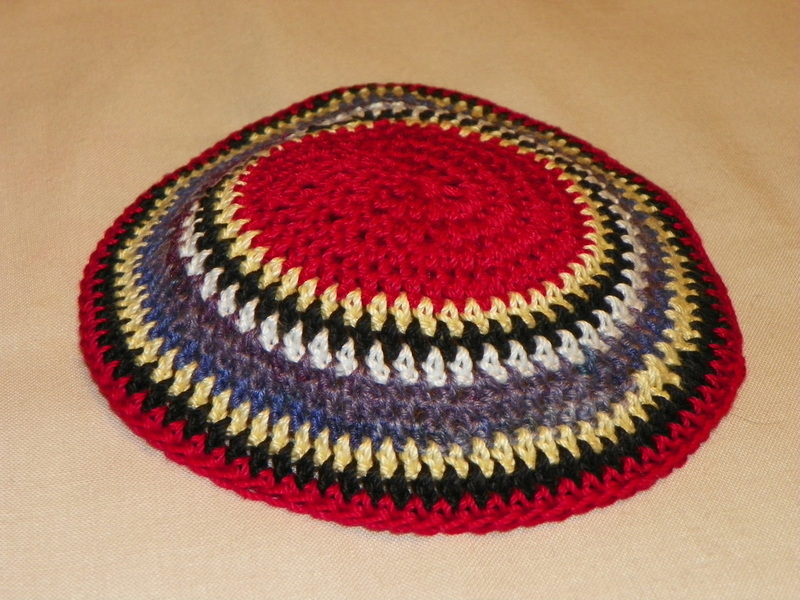 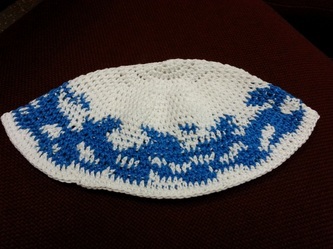 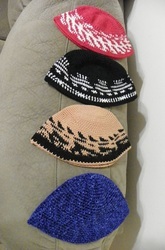 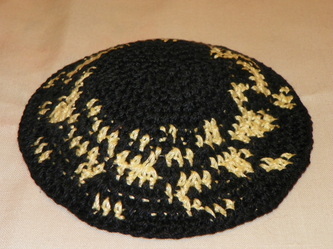 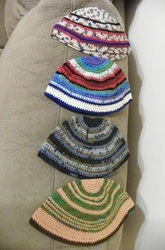 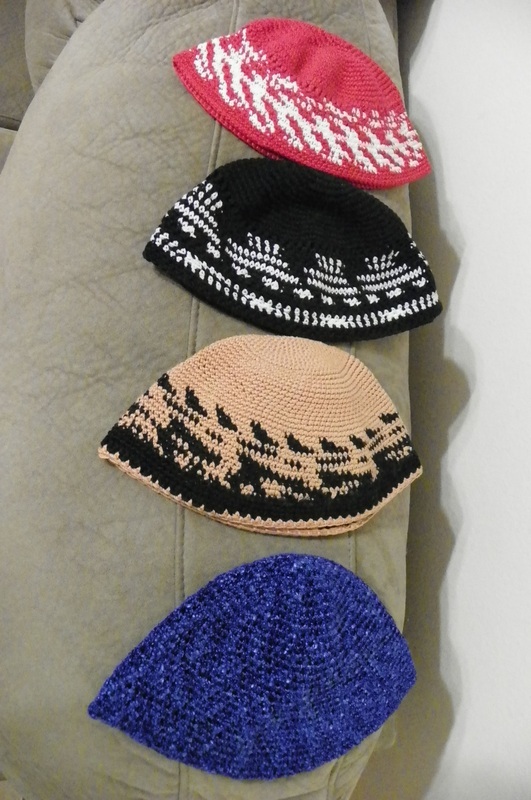 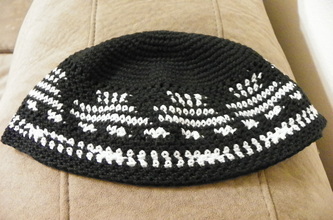 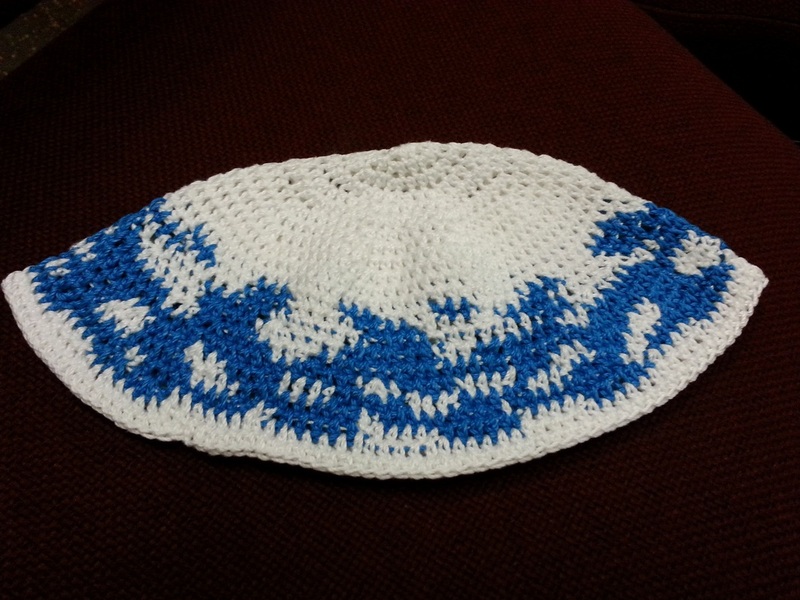 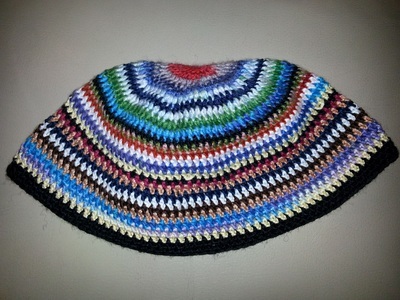 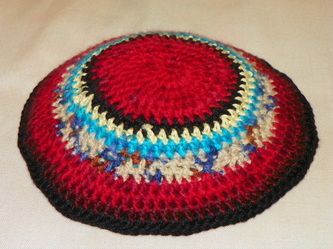 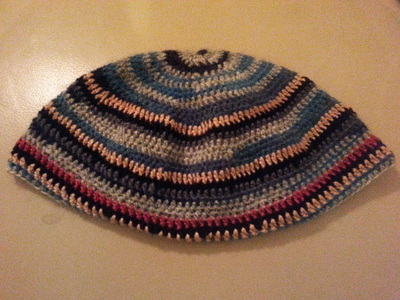 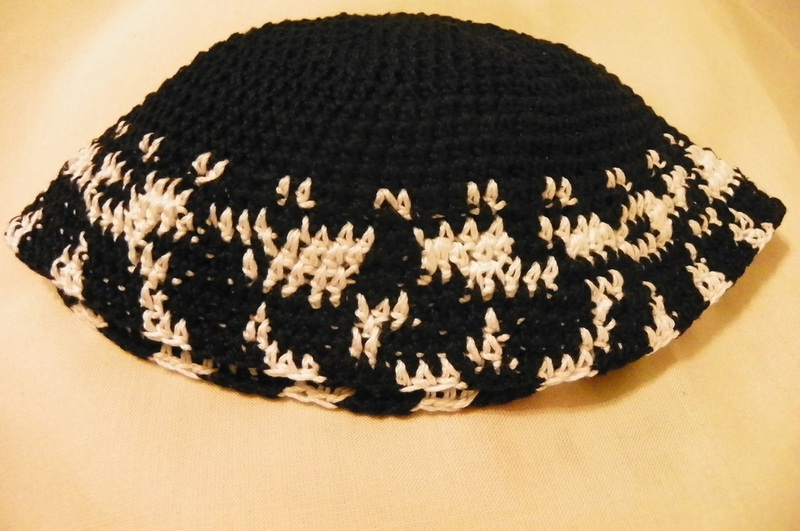 All Kippahs are crochet by hand. 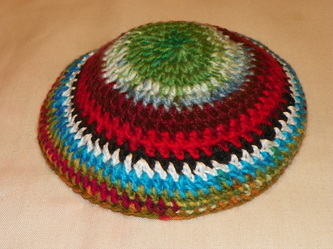 I use many different yarns such as: Linen, Bamboo, Silk, Rayon, Cotton, Wool, and Nylon. 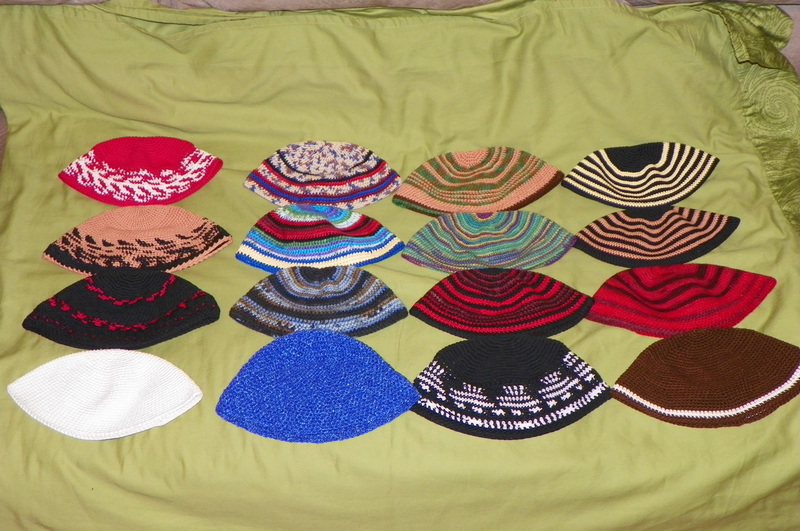 I have a large assortment of styles to choose from. 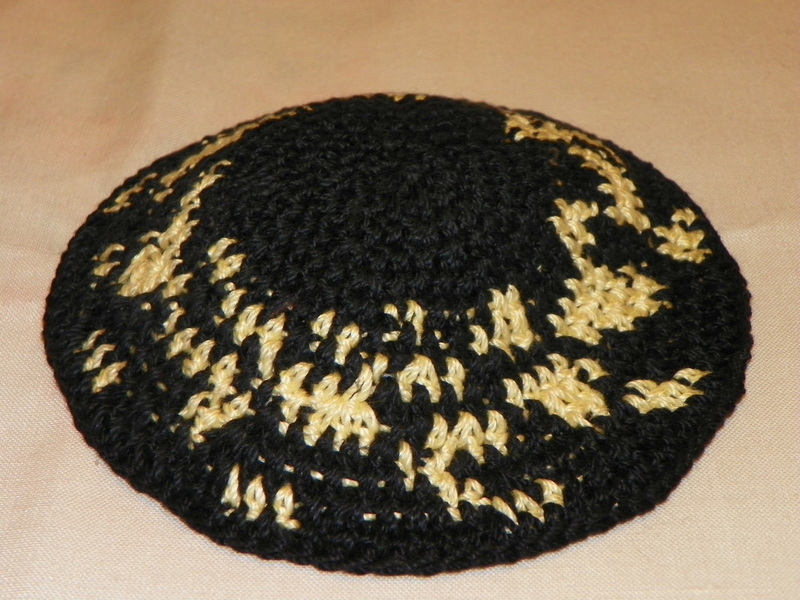 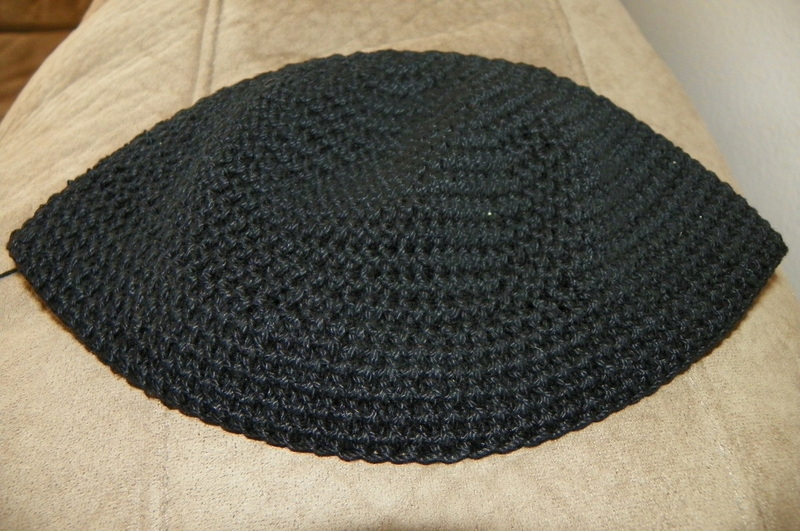 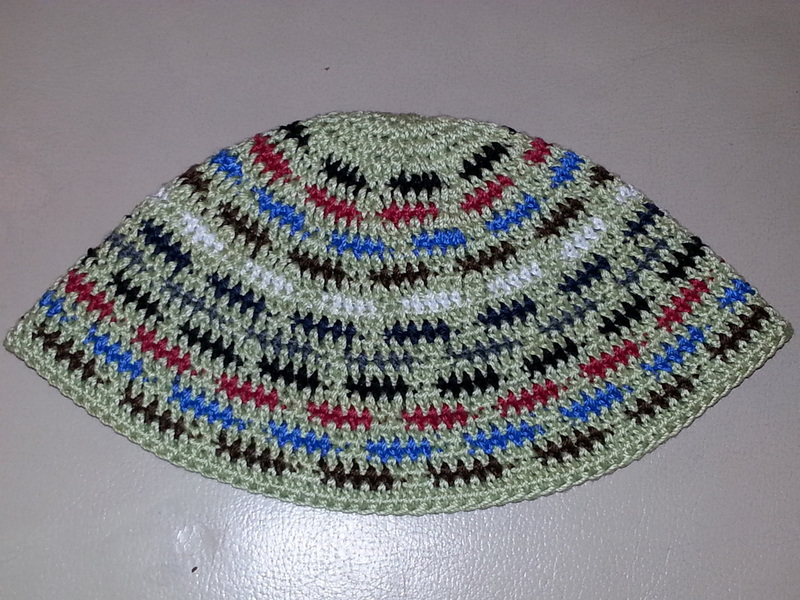 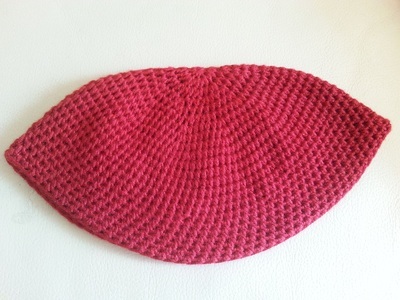 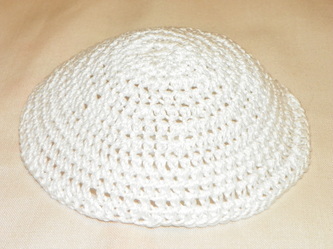 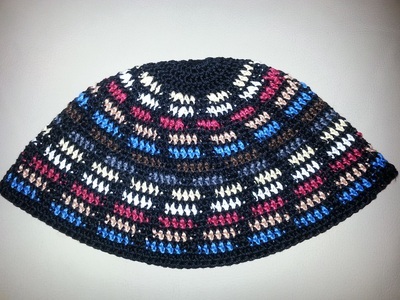 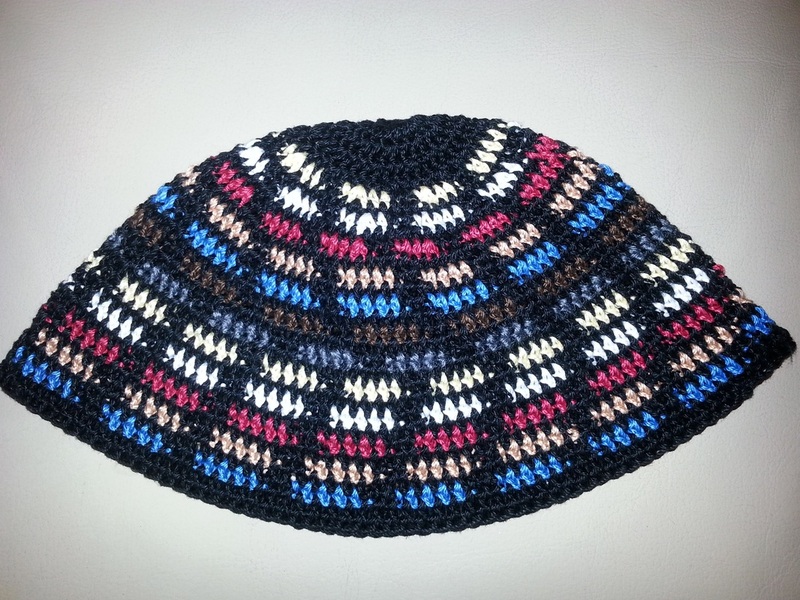 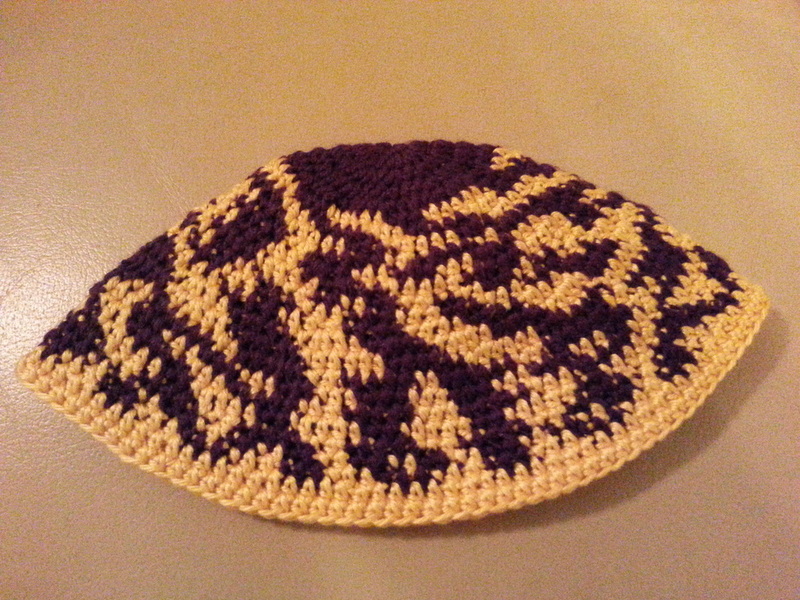 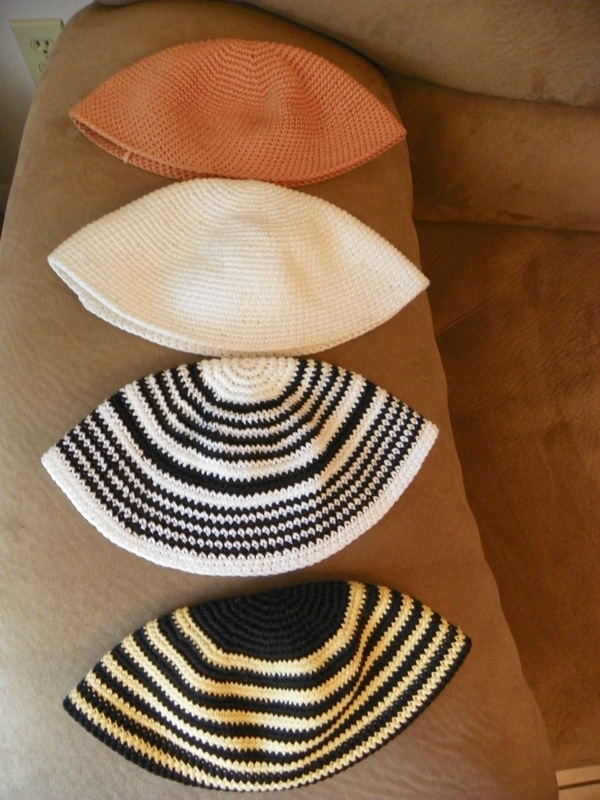 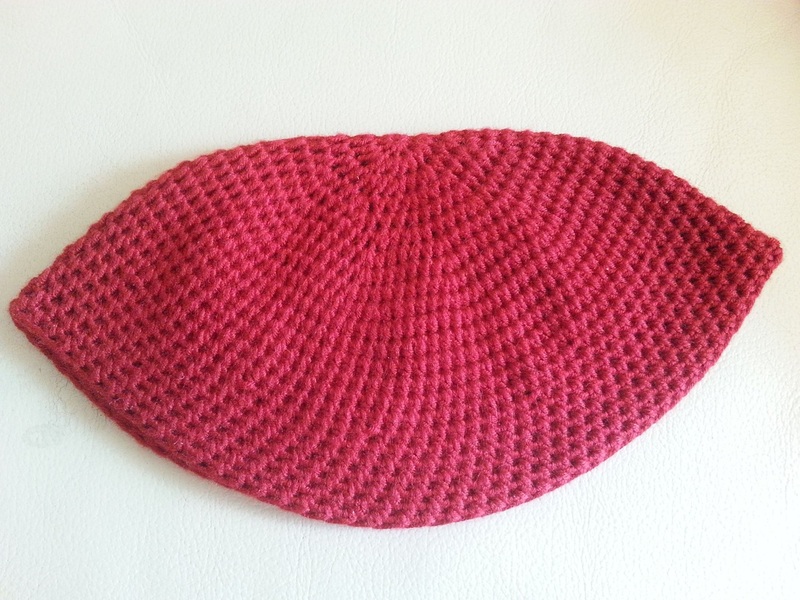 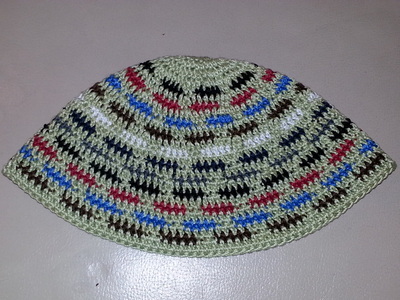 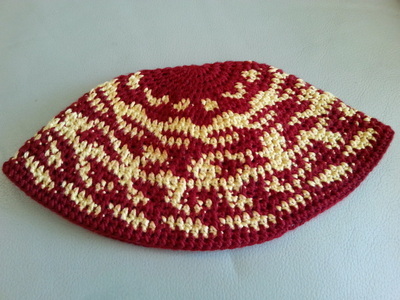 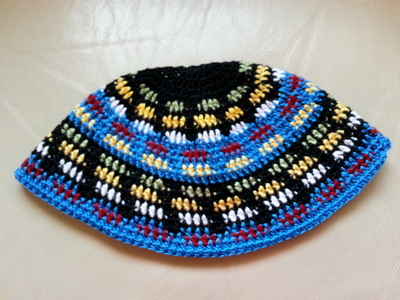 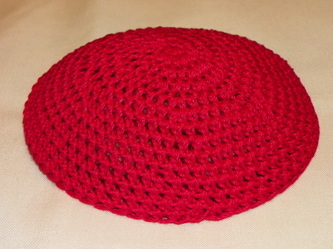 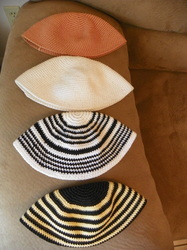 All Kippahs are priced at: $25 not including shipping.